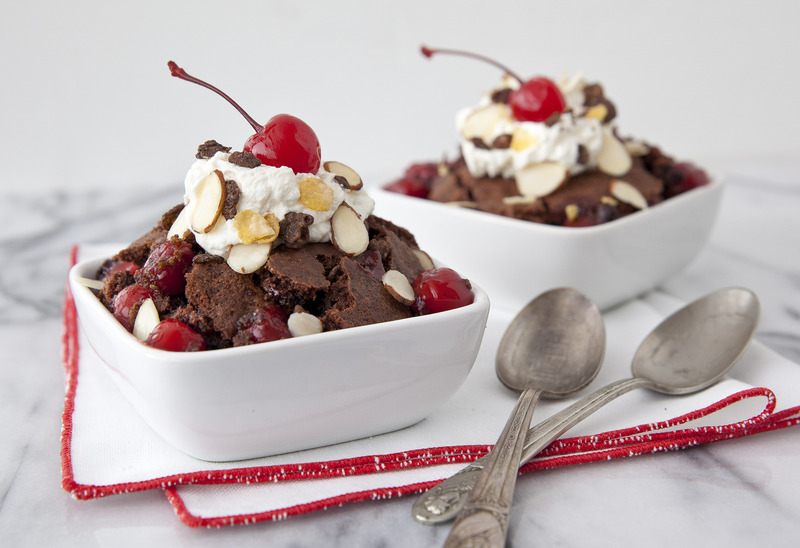 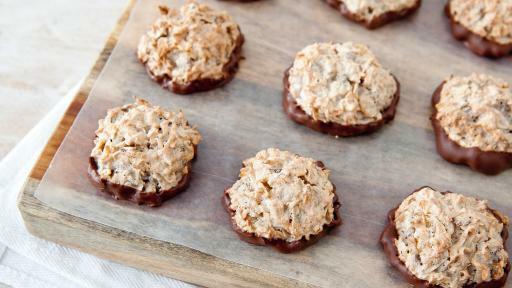 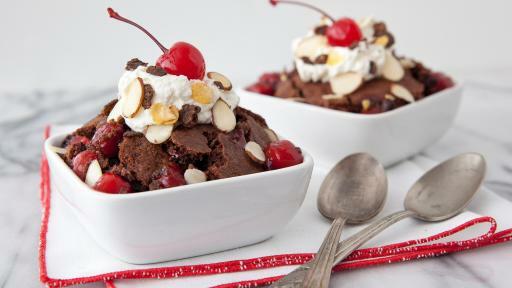 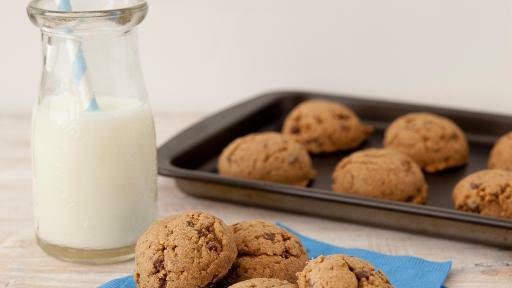 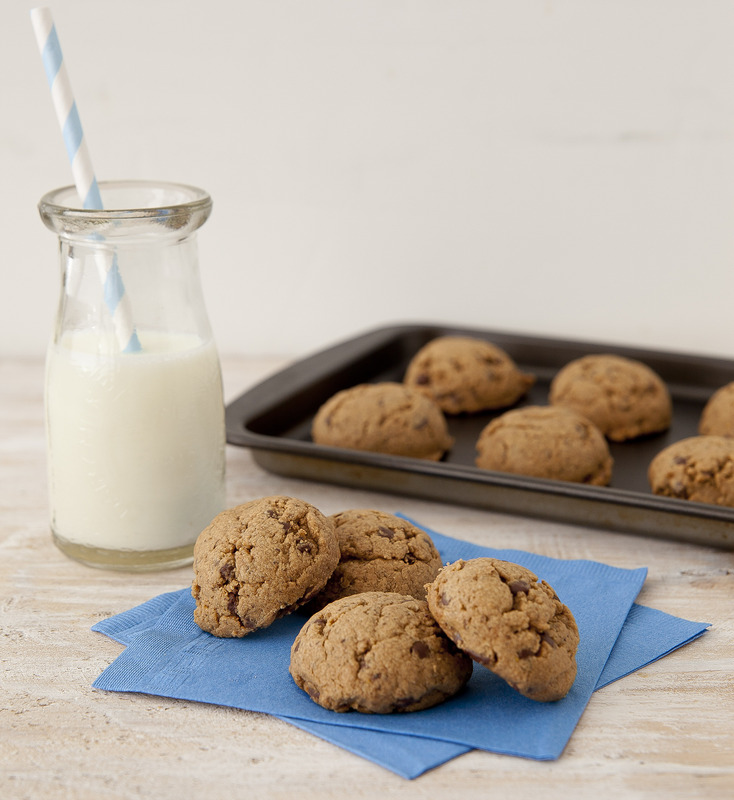 Find tasty recipes using NEW Honey Bunches of Oats Chocolate! 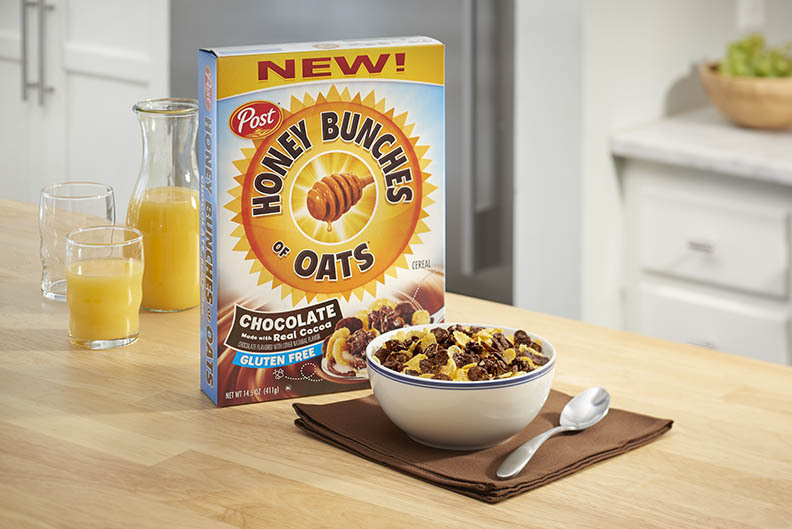 Post Consumer Brands announces a new addition to the Honey Bunches of Oats family, Honey Bunches of Oats Chocolate, available nationwide. 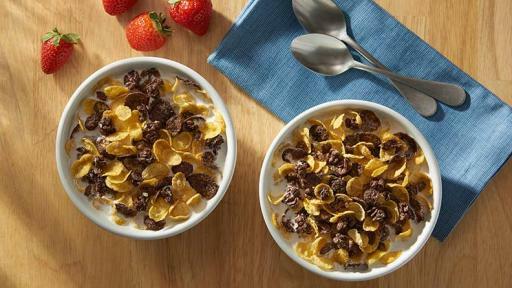 With the one-of-a-kind unmistakable crunch of traditional Post® Honey Bunches of Oats cereals, new Honey Bunches of Oats Chocolate gives families a tasty treat to satisfy their chocolate cravings. 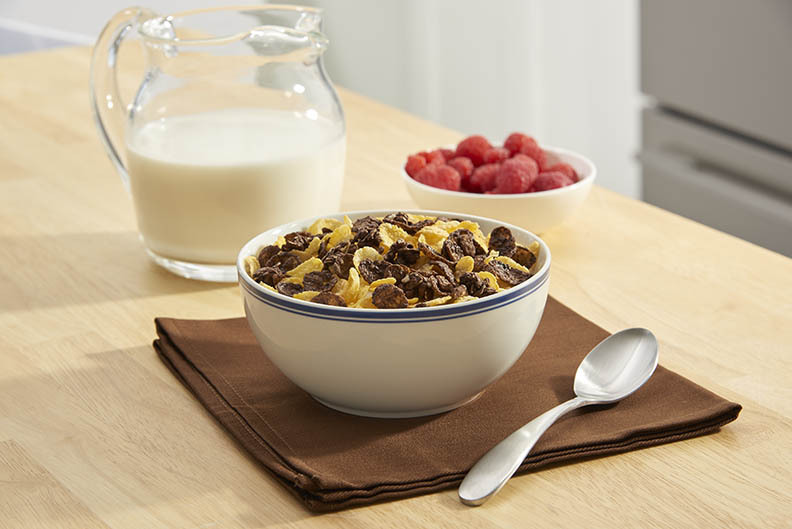 Each spoonful delivers the perfect combination of crispy flakes, crunchy bunches and now, the richness of real cocoa. 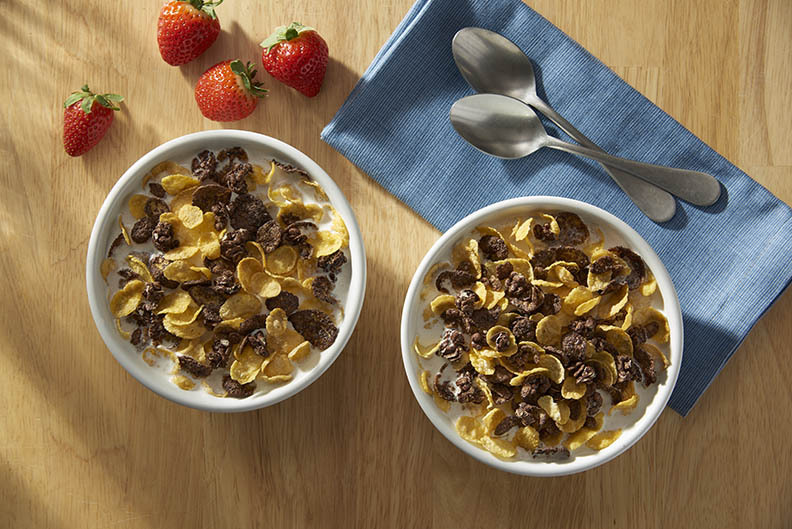 New Honey Bunches of Oats Chocolate features crunchy cocoa granola bunches, mixed with crispy, honey-kissed flakes. 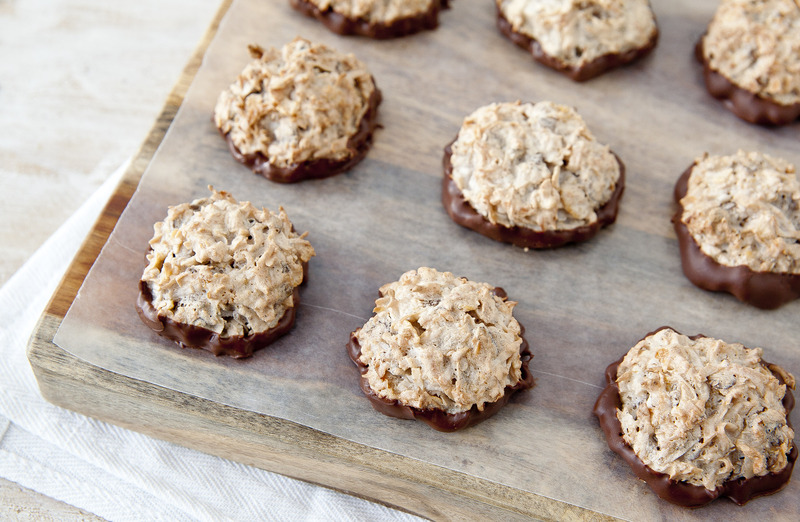 In addition to being a delicious chocolate treat, each serving provides nine essential vitamins and minerals and is a heart healthy option. 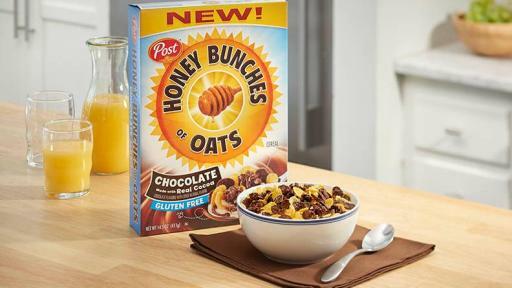 This new cereal is also the first gluten free variety within the Honey Bunches of Oats family, serving as a delicious breakfast option for cereal lovers avoiding gluten in their diets. 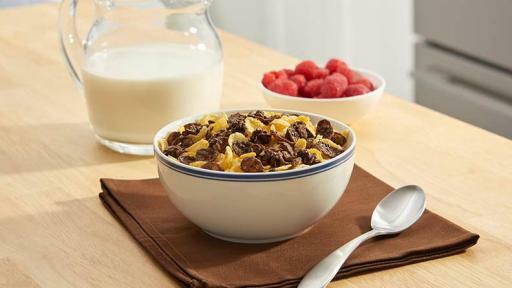 For more information and chocolate recipe ideas, please visit www.honeybunchesofoats.com or connect with us on Facebook at www.facebook.com/honeybunchesofoats, or on Instagram and Twitter by following @HBOats.